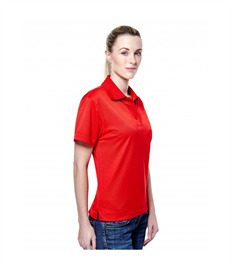 Polo Shirts For Your Business! Rock-it Promotions are Northamptons leading supplier of personalised workwear and branded clothing to a number of different clients across the region. 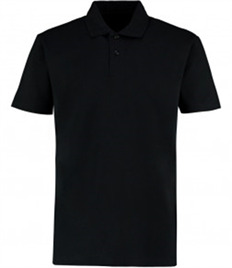 One of our more popular items, our durable work polo shirts provides both style & comfort for workers. 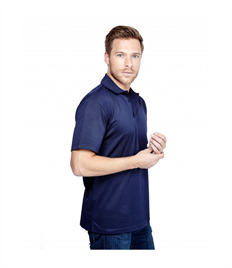 With a host of print & embroidery options available our work polo shirts offer flexibility and can be seen in a number of different sectors from day to day outdoor use to single use at exhibitions. 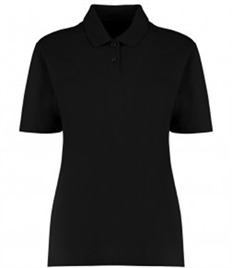 Providing flexibility and comfort at an affordable price, our work polo shirts are competitively priced for customers. 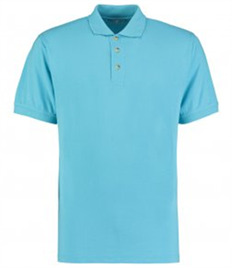 We provide the most affordably priced personalised workwear in Northampton, so whatever you are after get in touch with our team today or visit our store in Rushden to find out how we can help you with your work polo shirt needs. 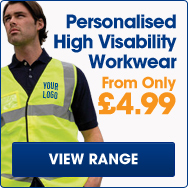 All our personalised workwear is competitively priced and delivers customers the best value in Northampton. 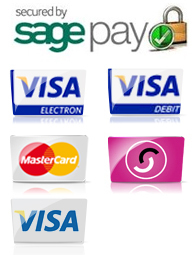 For a more bespoke quote get in touch with our customer services team who can help you with any specific requirements.